From the moment Sir Henry Royce introduced the Rolls-Royce Phantom in 1925 it was judged "The Best Car in the World" by the cognoscenti. 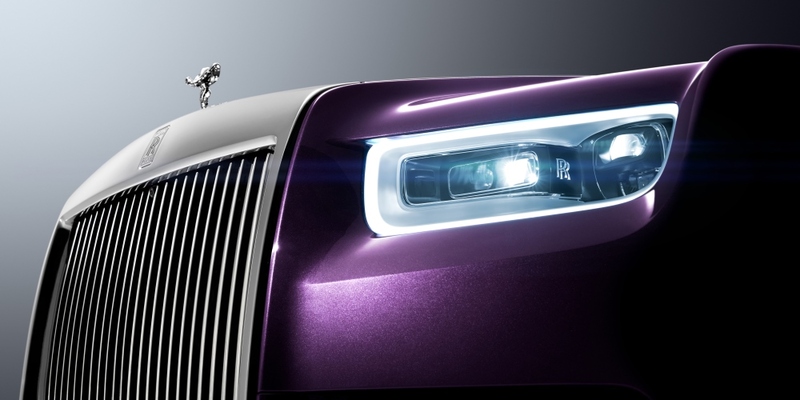 As the next chapter in Rolls-Royce’s story opens, the New Rolls-Royce Phantom points the way forward. 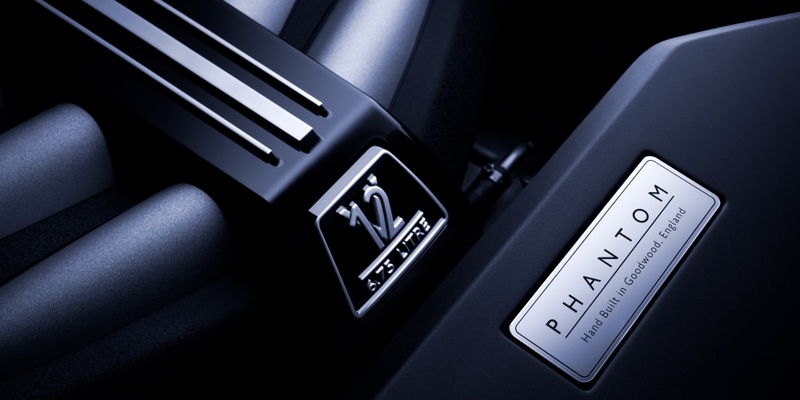 Every new Phantom that has subsequently appeared has successfully retained the title of "Best Car in the World" as a result of Rolls-Royce’s tireless pursuit of perfection, visionary engineering, aesthetic acuity and deep understanding of what the world’s leading luxury item should be. 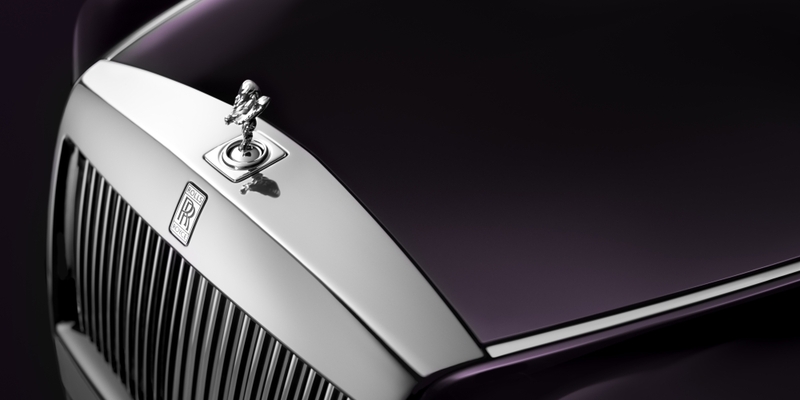 Quite simply, Rolls-Royce has innovated for almost a century to set the benchmark and satisfy the most discerning luxury patrons. 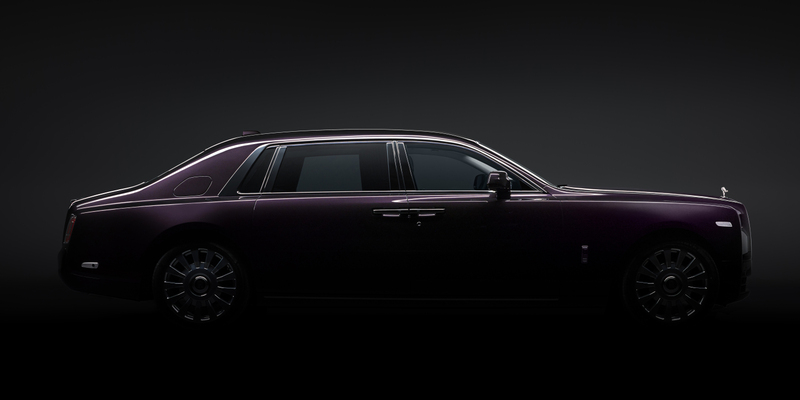 A new benchmark will be set today as the New Phantom - the eighth generation of this great nameplate - arrives. Not satisfied with simply launching a motor car that is a wholly contemporary design interpretation of Phantom DNA and a technological tour de force, Rolls-Royce has revolutionised the luxury car industry itself by shifting away from the status quo of shared platforms to an entirely new luxury business model. What is the Architecture of Luxury? The Architecture of Luxury is an all-aluminium spaceframe architecture designed by Rolls-Royce engineers that will underpin every future Rolls-Royce beginning with the New Phantom. As such, no future Rolls-Royce will be of monocoque construction as used by mass-manufacturers and some mass-luxury brands. It is a truly revolutionary approach for the motor industry, and one that is informed by Rolls-Royce’s standing as a luxury house in the business of cars. 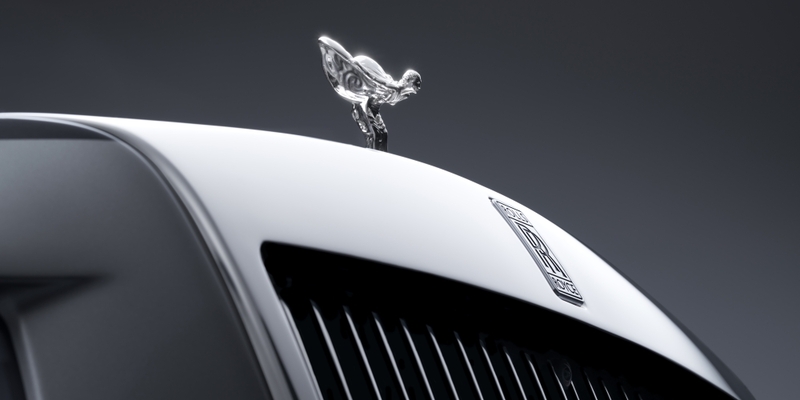 Whilst the majority of so-called luxury manufacturers are limited to sharing individual platforms in a specific sector with mass brands for say their SUV or GT offerings, thereby introducing unacceptable compromise, Rolls-Royce will be uncompromising in only using its own architecture across all its motor cars, whatever the sector. 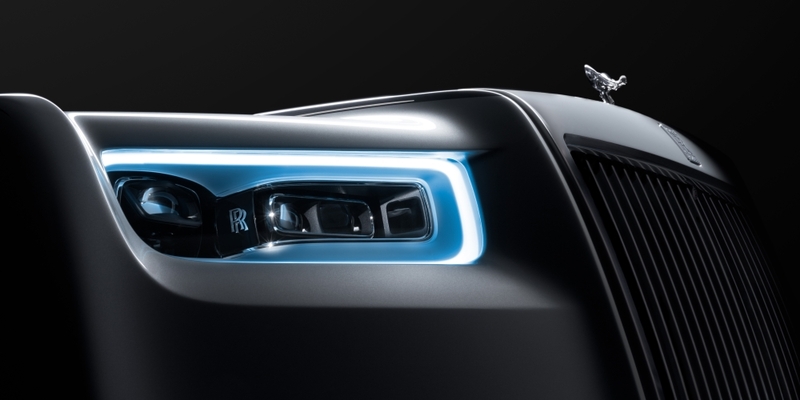 It has been designed and engineered from the ground up in such a way as to be scalable to the size and weight requirements of different future Rolls-Royce models, including those with different propulsion, traction and control systems, thus underpinning the long-term future product roadmap. 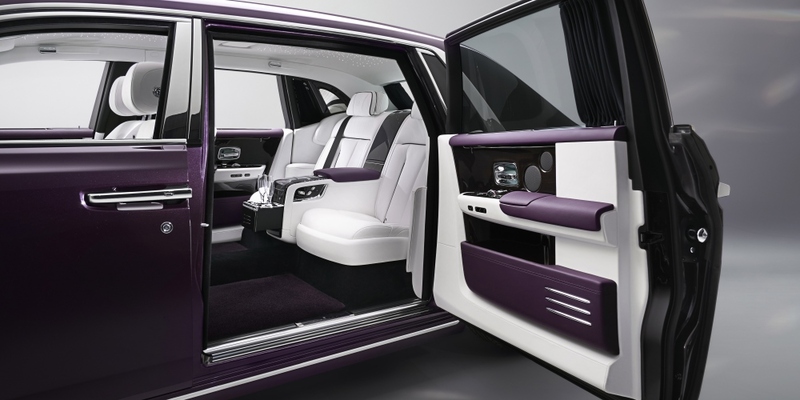 Approximately 30 per cent more rigid than the spaceframe architecture on which sat Phantom VII, the new architecture is at the heart of how the next generation of Rolls-Royces delivers the Rolls-Royce experience in terms of ride comfort, acoustic comfort, seat comfort, exterior presence and interior space. In addition, high absorption layers within the headliner, in the doors and in the boot cavity have further aided insulation and reduced reverberation. Rolls-Royce also worked closely with its tyre supplier to invent ‘Silent-Seal' tires - which feature a specific foam layer placed inside the tyre to wipe out tyre cavity noise and reduce overall tyre noise by 9db, meaning that conversation within the car is completely effortless.